Body language facts perhaps are not familiar among people. In this case, you may notice that you need to learn about body language to enhance your knowledge and behavior when you meet other people. 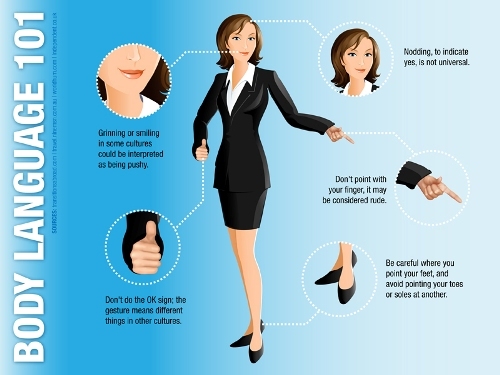 Body language should be learned if you want to be successful when having a job interview. There is an important sign of body language such as squinting. It is the sign of people who feel unhappy about something, threatened or other similar reasons. People who often conduct direct eye contact can symbolize that they have interest to the person they look at. It can symbolize that such person is listening well. It also has the meaning that they have nothing to hide. If it is about the fact that people often suffer too much blinking, it symbolizes that people are so much nervous about something. It also means that people are feeling anxious towards problem, condition and activities. Well, there is also a unique body language such as hands the church steeple. This kind of body language is very popular out there among modern people. The basic meaning of such body language is about how people are in the state in making decision and also certain move. I believe that any people have already recognized about this kind of body language. The fact is that this kind of body language symbolizes the authority and dominance. Both men and women often conduct such body language. There is a significant body language which any of you need to know as well such as direct feet facing towards people. We all notice that such kind of body language symbolizes that certain person is focused towards other. It can symbolize the attraction as well. This kind of body language is very popular as well among modern people. The fact is that such crossed feet can symbolize that we are relaxed. This type of body language also symbolizes that people are defensive. Well, nodding or shaking head up and down can symbolize that people are agreeing towards something. If it is about shaking head left and right, you can recognize that it symbolizes disagreement. 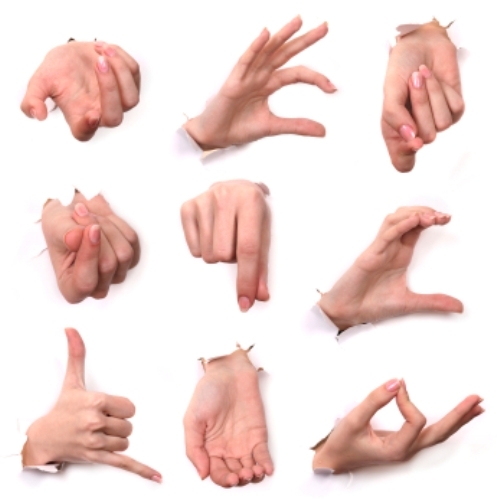 There is certain body language which is considered to be unique as well such as thumb sucking. It may symbolize that certain person is in the state of anxious. There is no doubt that smiling is universal body language that people can understand easily. Well, you find out that it represents the happiness, approachable, and comfort. 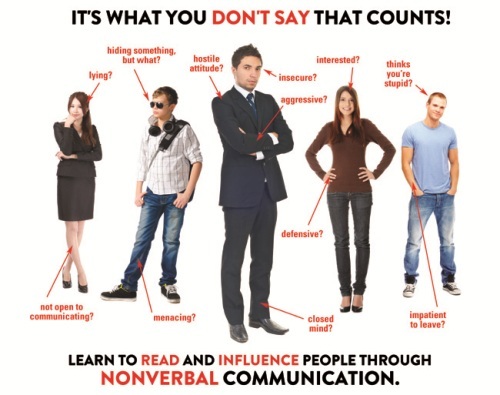 Learning the facts about body language can help you to read people’s reaction and social effort. 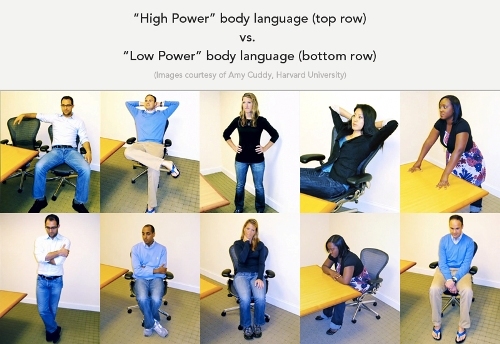 In this case, the information above can become your basic understanding about body language.